You’ve waited all winter for these warm-weather favorites to return. . . and the day has finally come! 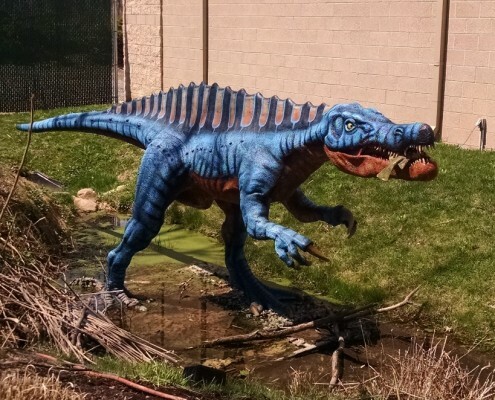 Dinosaurs Come to Life and Butterflies are officially open for the season! 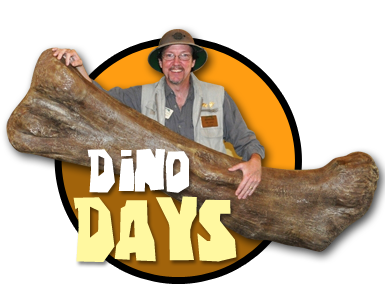 Visit us now through November 1 to see these awesome seasonal exhibits featuring dinosaurs and butterflies. 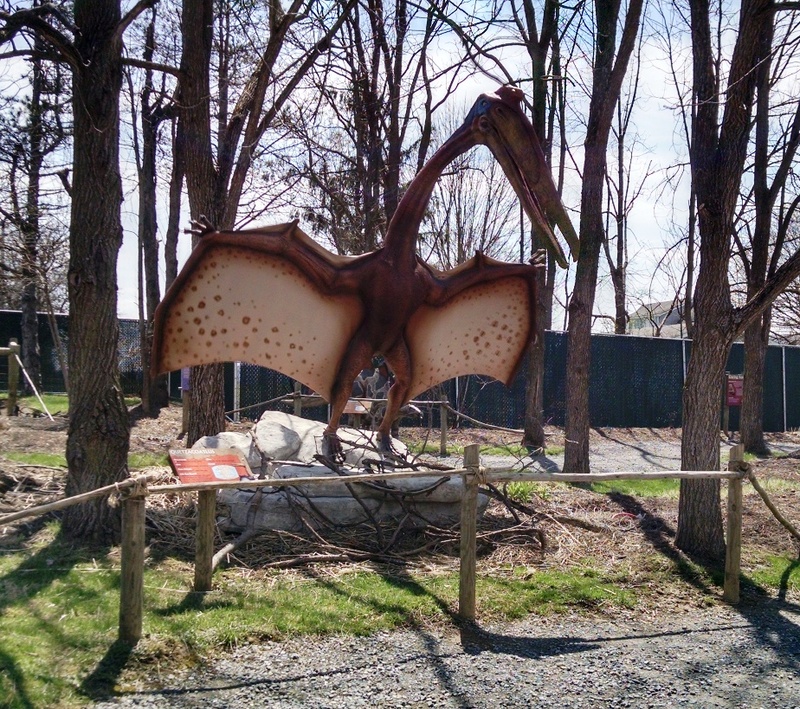 Our dinosaur exhibit has some great new dinos, including the impressive Quetzalcoatlus! 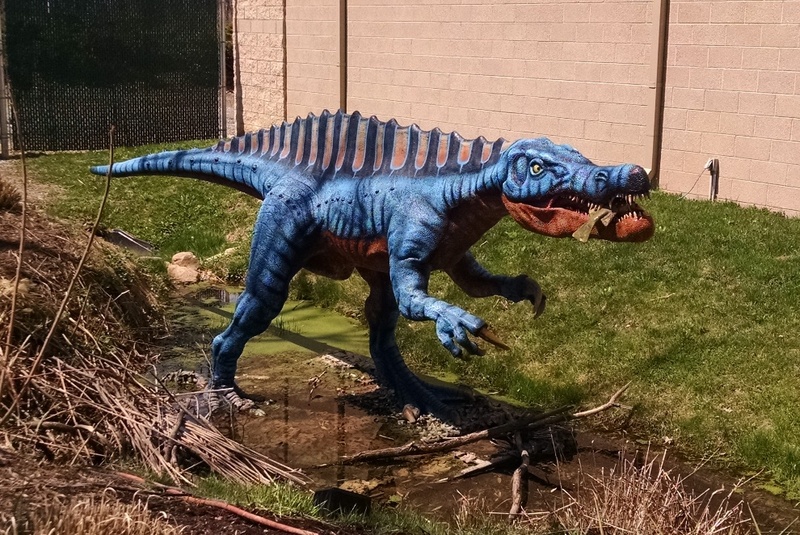 Check out our T. rex family, and see the awesome paint job on Dilophosaurus, the subject of our 2015 coloring contest. 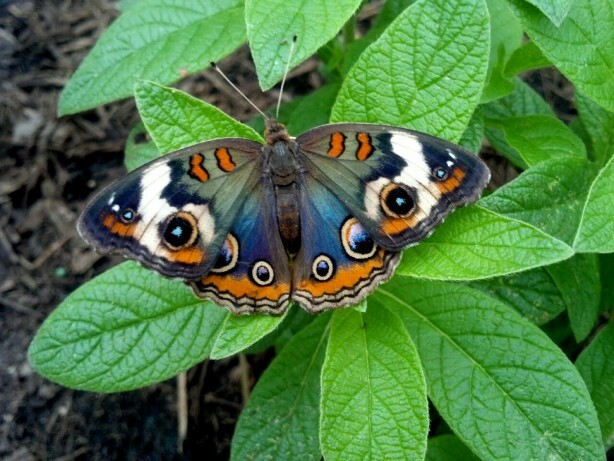 In its 7th year, our butterfly greenhouse is sure to impress once again. With countless butterflies to see and interesting facts to learn, it’s no surprise this exhibit is a fan favorite. 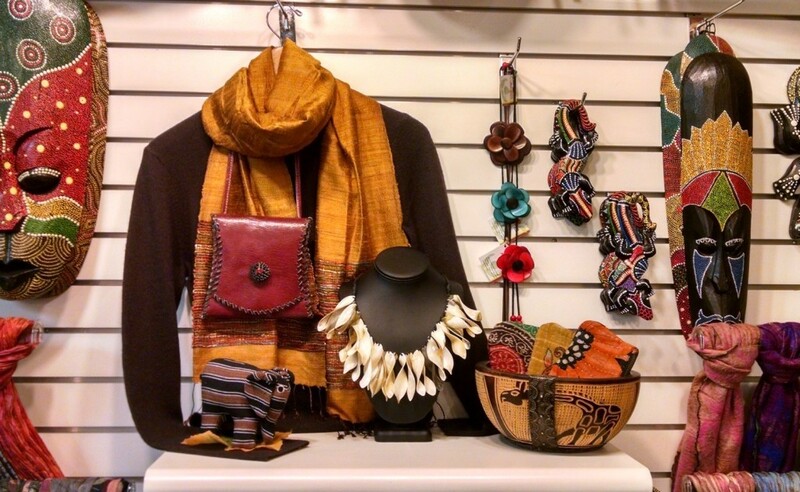 Also, in honor of it’s grand opening today, we’re offering a great deal in the Natural Selections Gift Shop–it’s a limited-time offer, so visit our SALE page and check it out! 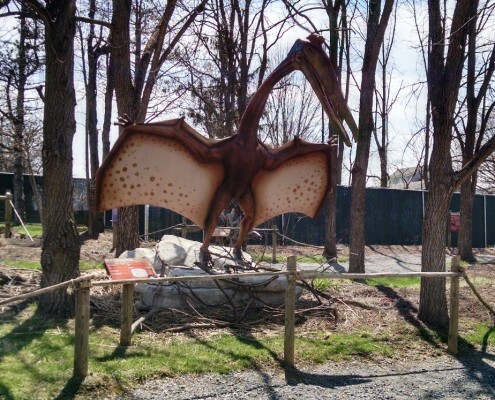 Even though these exhibits have been at Reptiland for 5+ years, each year we bring in different dinos and butterfly species to keep guests coming back again and again– so with that said, we hope to see you soon! 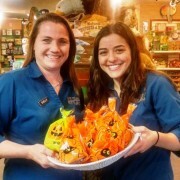 Note: A Reptiland membership is a great way to take advantage of all the fun events and exhibits we host during the year (it also makes a great gift). 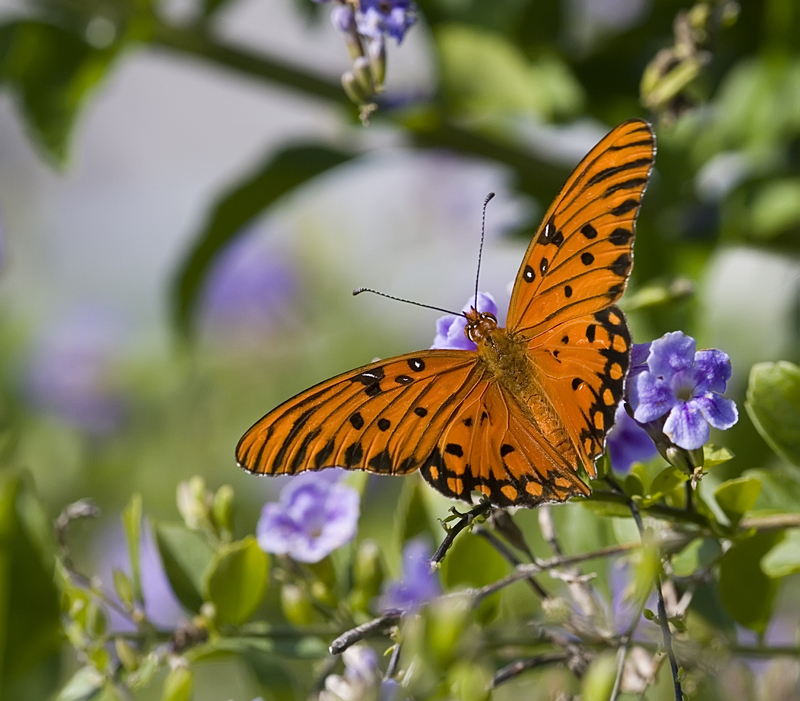 . .
March 14th is Learn About Butterflies Day–help us celebrate! It may seem a bit premature to talk about insects that won’t reappear for another month or two, but our butterfly greenhouse opens in just over a month, so now’s the perfect time to brush up on your butterfly knowledge. Also, it’s a good excuse to do these fun activities with your kids! Butterflies are beautiful creatures that come in countless shapes, sizes, and colors. They live on every continent except Antarctica, and they’ve been around for at least 50 million years! 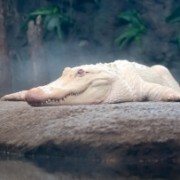 They can’t hear (they sense vibrations like snakes), they taste through their feet, and some migrate up to 2,000 miles! Impressive, huh? 2. They help the environment. 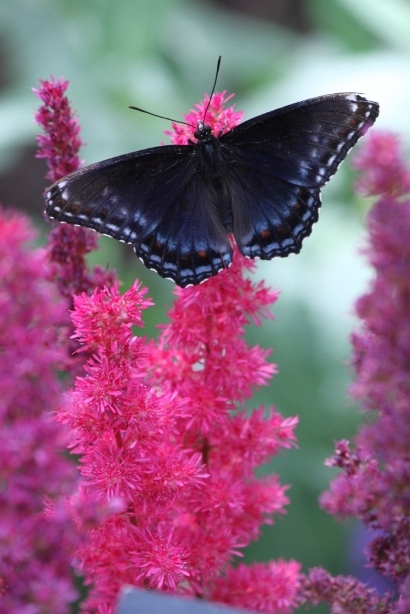 Butterflies, like bees and other insects, are great pollinators; they help plants, trees, and shrubs to reproduce. 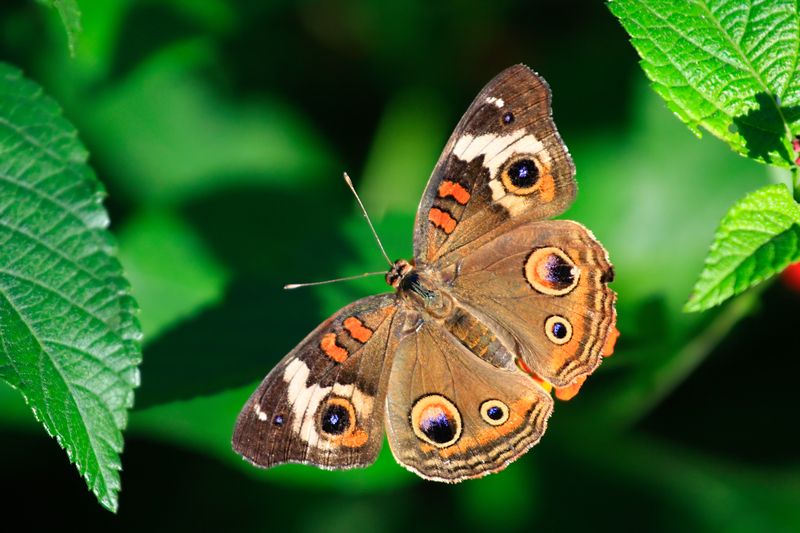 Butterflies play an integral part in the food chain and their individual ecosystems. They also help scientific researchers by serving as indicators for how things affect our environment. 3. The more we know, the more we can help. Due to factors such as climate change and habitat destruction, over 20 species in the U.S. are endangered or threatened. 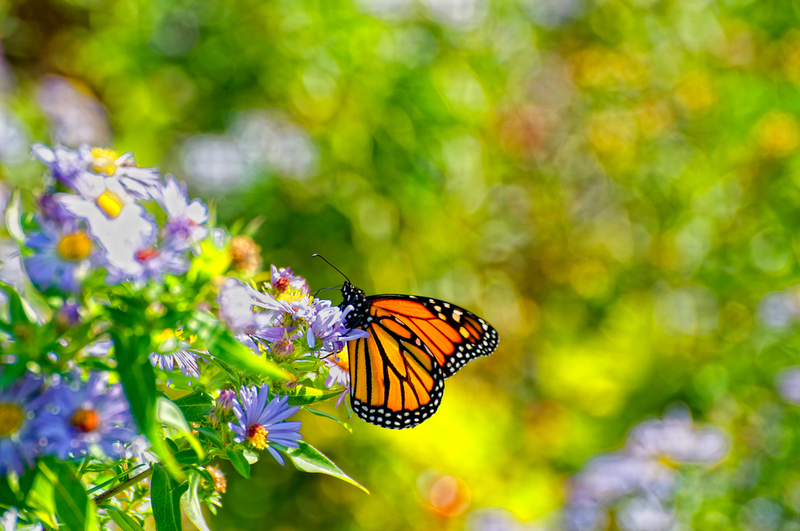 Though not yet considered a threatened species, Monarch populations have also been declining. The good news is, there are lots of things we can do to help–we just need to know a few things first! 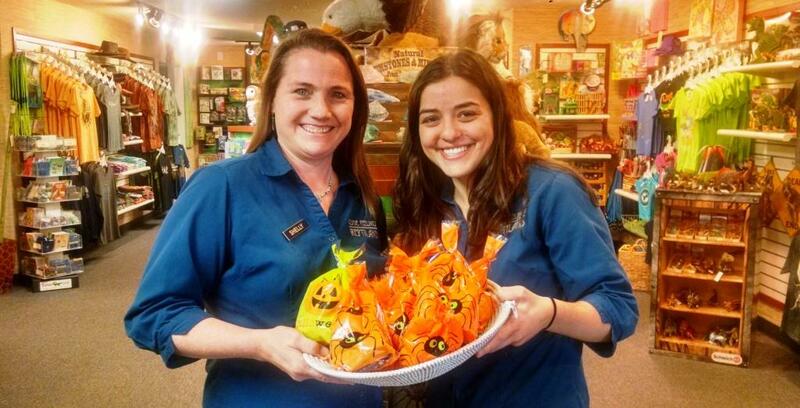 We’ve got great resources on butterflies (for all ages) in the Natural Selections Gift Shop! 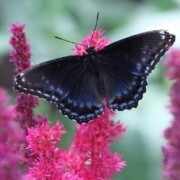 OR Create your own butterfly garden! Come see these beauties up close from April 25 to November 1, 2015. Learn about different species, their life cycle, and other fun facts. We now offer the chance to feed the butterflies, too! Check out our Butterflies page for more information. 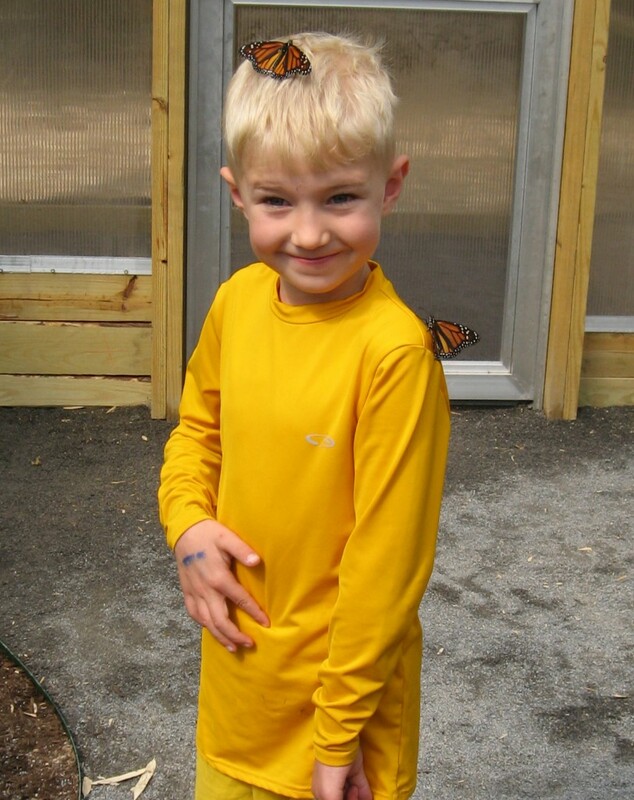 Happy Learn About Butterflies Day–hope to see you soon! 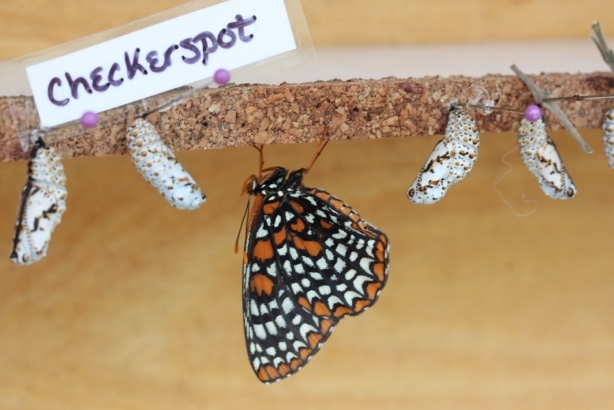 https://reptiland.com/wp-content/uploads/red-spotted-purple.jpg 227 227 Clyde Peeling's Reptiland http://reptiland.com/wp-content/uploads/reptilandlogo.png Clyde Peeling's Reptiland2015-03-14 12:00:452015-12-23 16:49:54Happy Learn About Butterflies Day!